Surpassion Healthcare Services, Inc. appreciates the time you took to get in touch with us. To send your comments, questions/concerns or enroll in one of our programs (PCA Course, First-Aid etc.) use our online form. We always have someone standing-by to get back to you promptly. 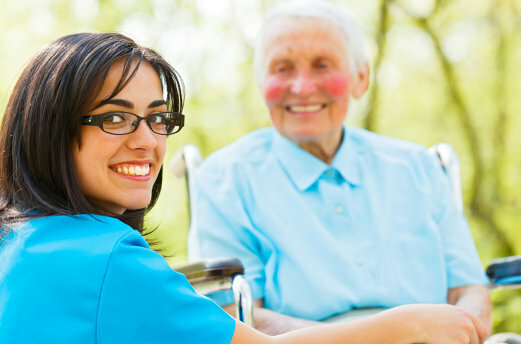 If you need assistance from our care team, call us today!